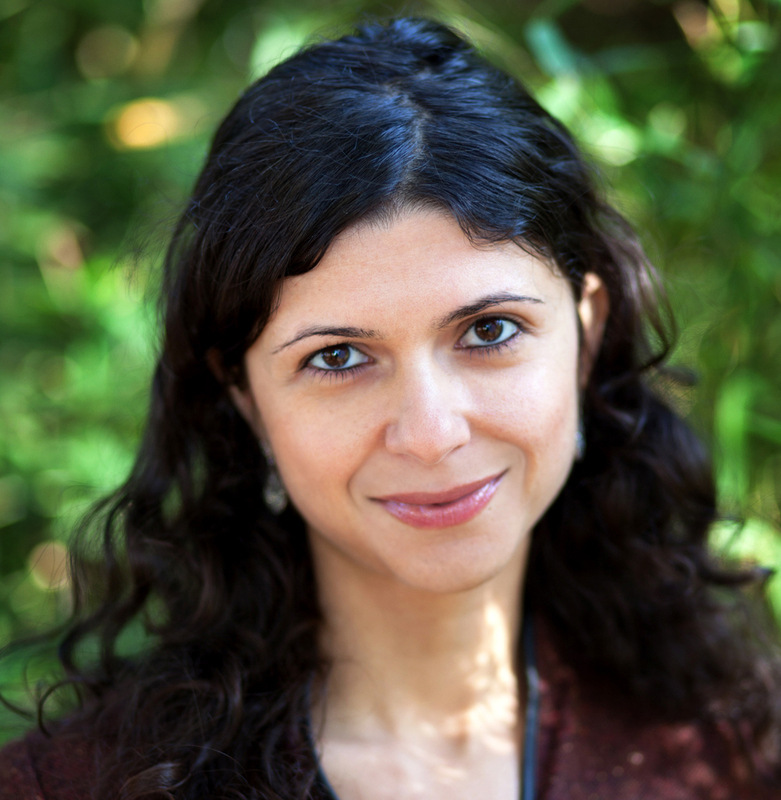 Shuka Kalantari is a San Francisco Bay Area journalist whose reports have taken her to Turkey, Cambodia, Canada and across the US. She was born near the Caspian Sea in Iran and raised in Northern California. Shuka primarily reports on refugee and immigrant communities in California and internationally. When she's not doing interviews, she likes to be outdoors or go dancing. Also, one day she will write a magical realism children's book. The singer of Afghanistan’s first rock band, now living in Oakland, California, talks about how music can bring communities together. The 2014 police killing of Alex Nieto, a young Mexican American, sparked lawsuits and street protests, but little else. Artists in San Francisco have kept the case alive through a sold-out play. Get out the vote. We’re hearing a lot those efforts this year. In Maryland, some people pushing to bring people to the ballot boxes can’t even vote themselves. Her soulful songs — and her activism — are about the people she sees around her. And her own life as an undocumented immigrant. Sonita Alizadeh escaped a teen marriage in Afghanistan by writing a rap song about it. She now goes high school in Utah, and travels the world campaigning against child marriage. Afghan teen rapper Sonita Alizadeh used to be a child laborer when she lived in Iran as a refugee. Now she's a junior at Wasatch Academy in Utah, and reflects on the difference between work and homework.